Ceramic filter consists of highly compressed ceramic diatom. 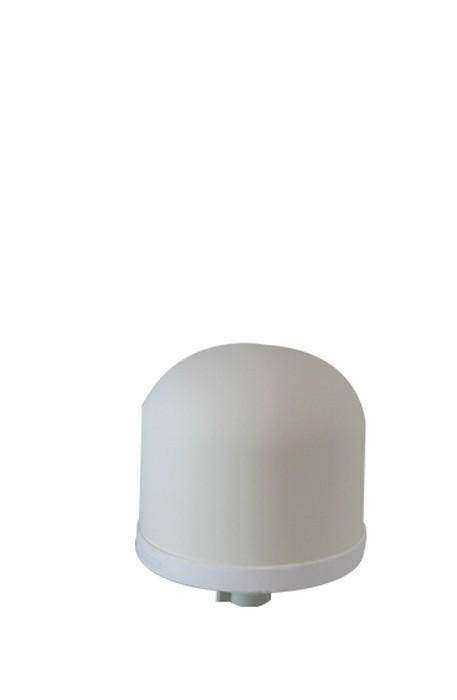 It functions as filter for dirt solids and dangerous bacteria such as Typhoid, Cholera, Bilharzia and Amoebas. As well, as being self-sterilising, it contains activated carbon to improve the taste and smell of the drinking water. Enquire about "Ceramic Water Filter"